Thank you for visiting our website! We hope that it will be helpful as a source of information to you in many ways. Our website shares the many options available to families when a loss occurs, including cremation, burial, and memorial services. 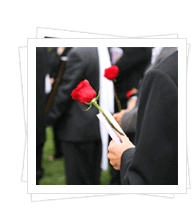 We provide online obituaries with the ability to share pictures, videos, and music. 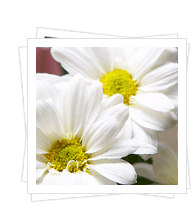 Our online guestbooks have many features, from lighting candles to sharing a symbol such as flowers or a hobby. You may also subscribe to us so that you may receive obituary notifications by e-mail. 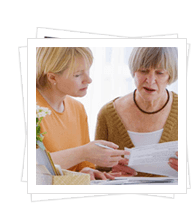 If you are interested in pre-planning a funeral, there is an online form to get you started if you wish, or you can meet with Ken at your home or at the funeral home to complete the arrangements. Among the other services we provide are pet services for our beloved pets, and video production not only for funeral services, but for family celebrations such as birthdays, anniversaries, and family reunions. We also have the latest techonology to provide live streaming services on the internet for those who can't attend a funeral service. We enjoy visiting with old friends and meeting new acquaintances! You may also find us on Facebook. Come visit us or give us a call to see what we can do to serve you. Thank you for your support, for putting your trust in us, and for treating us like family.